United Turf Alliance recently announced the addition of the four-way selective herbicide ArmorTech® TETRA™ to its portfolio of premium products for weed control. 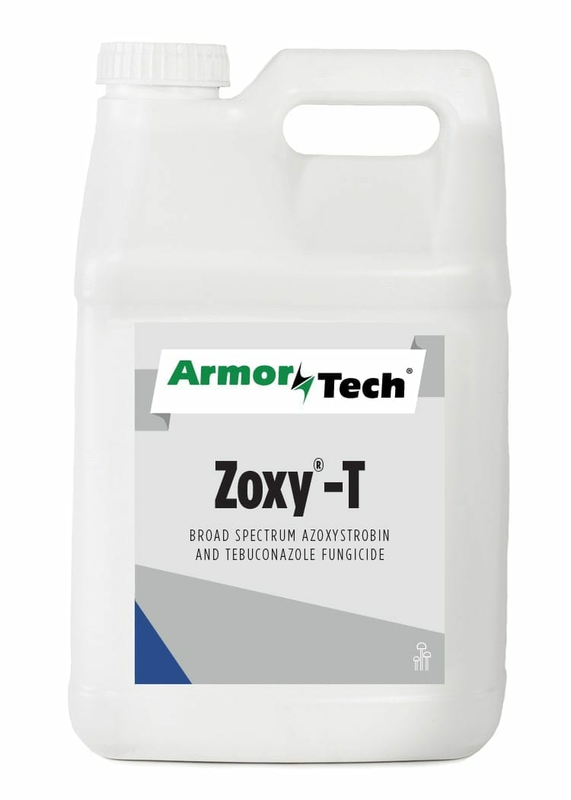 ArmorTech TETRA is a premium herbicide containing 2,4-D, Fluroxypyr, Triclopyr and Flumioxazin for fast, selective weed control in ornamental lawns and turfgrasses. The ester formulation offers excellent early- and late-season control of difficult-to-manage weeds including ground ivy and wild violet. This four-way herbicide provides control of more than 250 broadleaf weeds. Designed with the superior suspo-emulsion formulation, ArmorTech TETRA is rainfast within one hour and a favorable 15 mph wind speed restriction provides application flexibility. 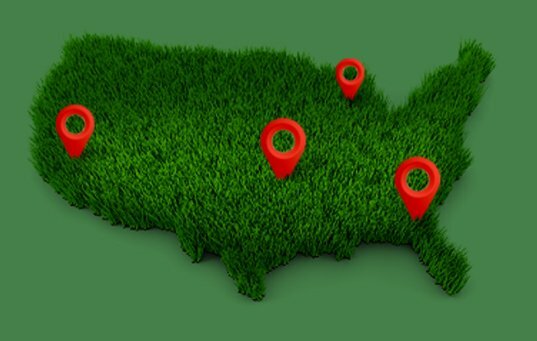 The product is available for purchase from United Turf Alliance member companies and dealer partners. (Atlanta, GA) Optimizer PSi delivers plantderived silicon in opaline form with a plantderived protein nitrogen carrier. Marketed exclusively by United Turf Alliance members and dealer partners, Optimizer PSi contains 25% of the novel silicon in a concentrated dry powder formulation. This formulation delivers silicon in an immediately bio-available form when applied to turfgrass. It is the first silicon product for turf to offer excellent tank mix compatibility with both foliar nutrient products and plant protection products. Optimizer PSi provides quicker plant fortification due to its bioavailability of silicon. Specific plant health benefits include increased turgidity as well as improved tolerance to biotic and abiotic stress, stronger cell walls, thicker leaf blades, better root systems and less transevaporation.